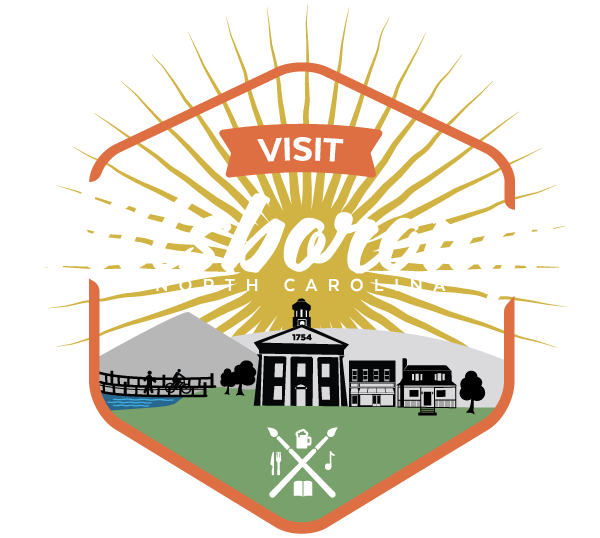 Join us for the final Last Fridays concert of the 2017 Season put on the by the Hillsborough Arts Council. Last Fridays features a free, live concert on the old courthouse lawn in downtown. September’s band is Risse. Last Fridays also features booths with children’s activities, local artists, craftspeople, and local food vendors on the courthouse lawn. Local businesses and venues host rotating art exhibits as part of Last Fridays Art Walk and many art galleries, shops, restaurants, museums and historic sites remain open late. Grab your Art Walk map at the Hillsborough Arts Council Gallery & Gift Shop on Churton Street and tour the Town with art as your guide.